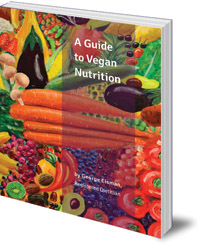 A definitive reference guide which presents a wealth of information on vegan diets in a readable, accessible style. Essential reading for both long-time vegans and those transitioning to a plant-based diet. Many committed vegans, as well as those new to a plant-based diet, struggle to understand the nutritional aspects of veganism and how to ensure a healthy diet. 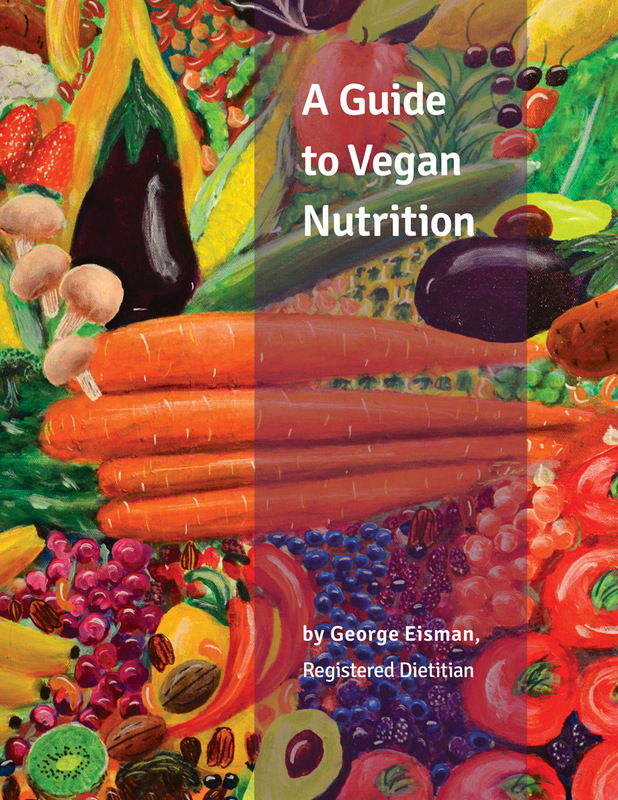 This thorough and authoritative book draws on current research to present a wealth of useful and fascinating information on vegan nutrition, all in a concise and readable style. It covers all major topics including food groups, digestion and absorption, vitamins, minerals, how to prevent diet-related diseases, risks and benefits of a vegan diet, and descriptions of healthy vegan diets for all stages of life. Based on the first accredited college course in the US, this is a definitive reference guide for both long-term vegans and anyone who wants to transition (or help a child or partner transition) to a healthy plant-based diet. George Eisman, director of nutrition for the Coalition for Cancer Prevention Through Plant-Based Eating, has been a registered dietitian for over thirty years. He has taught nutrition at Florida State University and Miami-Dade College (where he founded a certificate program in Vegetarian Studies), as well as at Broward College. Eisman has worked as a dietitian at Miami Children's Hospital and Mount Sinai Medical Center in Miami, as an assistant food service director at Wesley Woods Nursing Home in Atlanta, and as a public health nutritionist for the state health departments of Florida, Georgia, and North Carolina. He is the author of two other books, The Most Noble Diet and Food Choices and Cancer: How Your Diet Affects Risk.